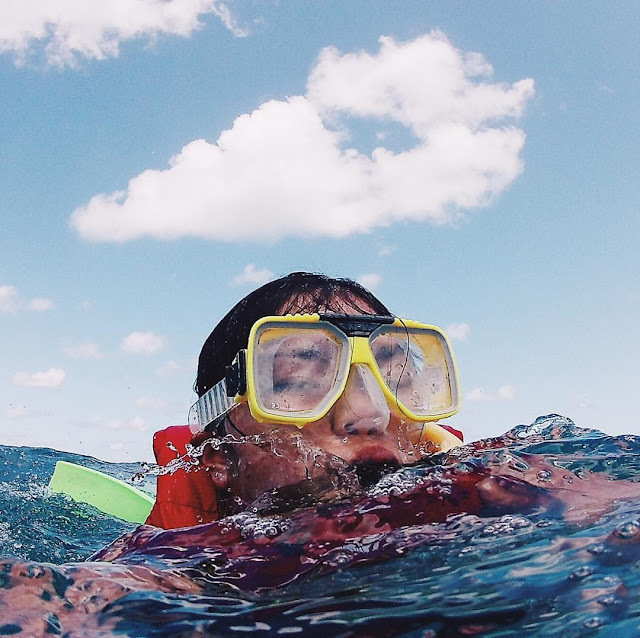 A few days before my Great Barrier Reef adventure last year, I felt the urge to buy an action camera because I figured it would be IMPOSSIBLE to take photos without dropping my phone or camera in the ocean, or splashing some water onto them. 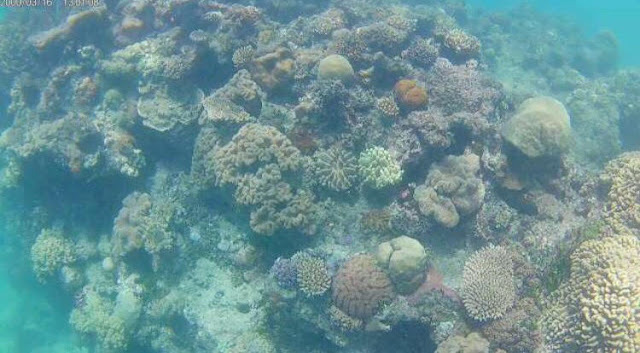 It would also be RIDICULOUS to not take snapshots of the majestic, largest living creature on earth - the reef- so I stretched my budget for a little bit to accommodate an action camera. I wanted a GoPro; I really did, but my wallet said "LOL NO." After thorough research, I whittled down my choices between the following entry- level action cameras: Xiaomi Yi, Supremo 1, and Qube X-Cam. My gut feel said Supremo 1 so I went for it, plus it's widely available. I wanted to purchase it via Kimstore, but was out of stock unfortunately; good thing Globe is finally selling action gadgets and I scored one at the Greenbelt 3 store. Here's my honest review on the item and why this is a very good action camera for adventurers on a budget. 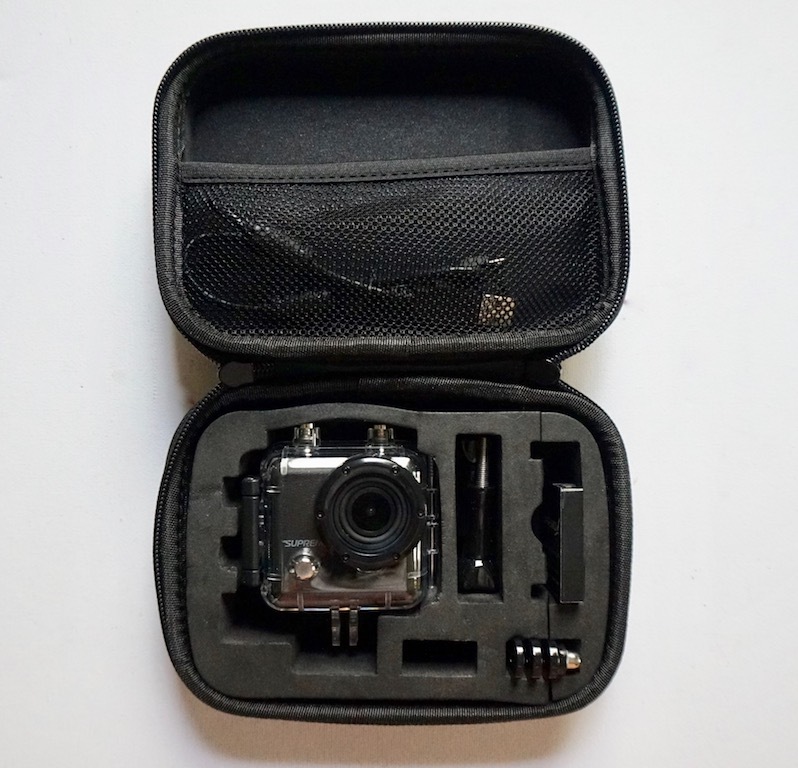 Supremo, if I am not mistaken, is one of the first- ever budget action cams that challenged the popularity of GoPro. 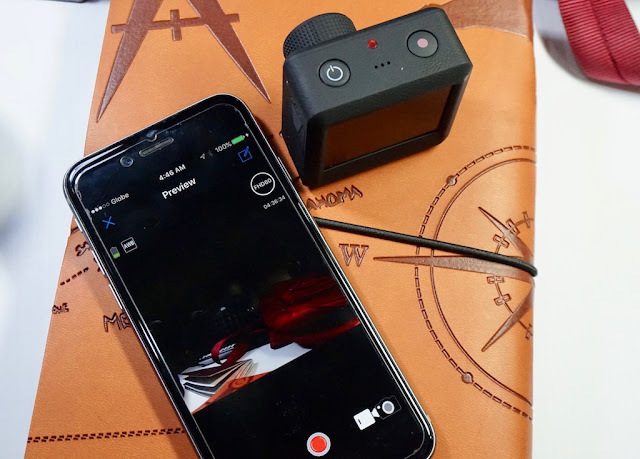 Supremo made it possible for budget- adventurers to document their adventures ala- GoPro style, without actually spending for a GoPro. The unit is P4,390.00 right now with Globe. Back in 2016, it was around P5,000, but I got it at P4,000 due to a sale; I bought the suggested accessories and memory card so all in all, I paid P7,000+. Not bad because price difference for the same package is not a lot compared with online gadget stores. 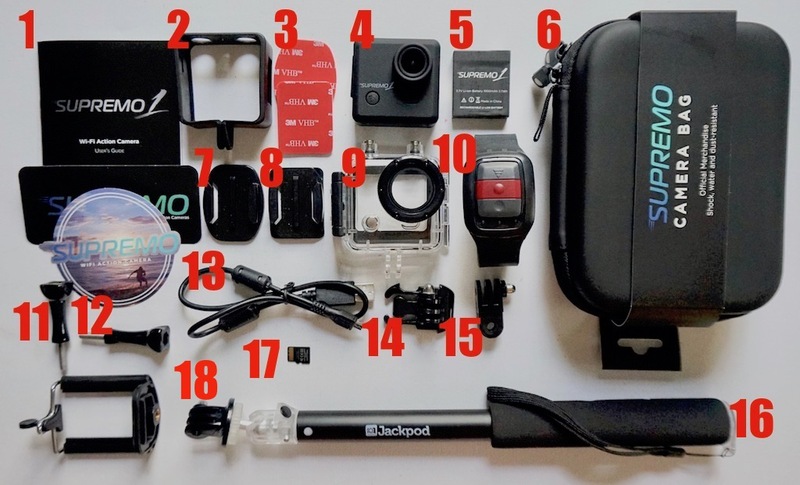 The bag is compact and lightweight, and the hard exterior protects the camera and accessories properly, although I do not know if it is waterproof. There are slots for the parts and mesh pocket for the cord, remote, and manual, although I find it odd that the parts don't exactly fit any of the slots properly. In one of the photos on top, you surely saw the wrist remote. However, mine doesn't work; it's charging, but I could not connect it to the action cam; I learned that it's a common problem that most Supremo 1 owners are experiencing. I didn't bother troubleshooting as I used the power button the entire time for shooting and taking videos, but I should probably take a look into the wrist remote for future hiking trips where it will be very much needed. If the remote is not working, most users would use iSmartDV as the remote; it's a mobile app that is recommended by Supremo for easy transferring, editing, and deleting of files from Supremo 1. 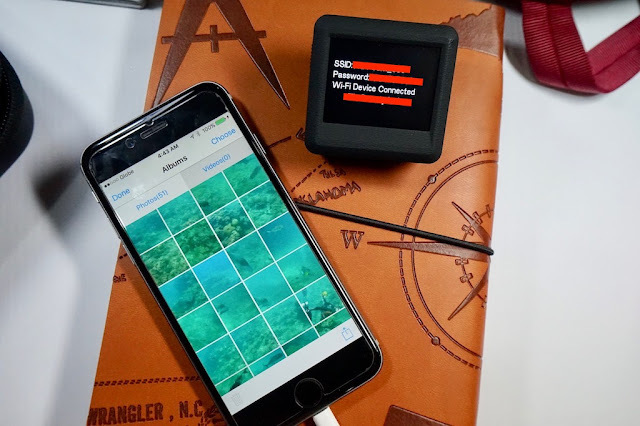 To connect both devices, simply activate Supremo 1's WiFi, turn on your phone's bluetooth, go to WiFi and choose the SSID of your Supremo 1, verify the camera on your phone using the provided password, and you're done. 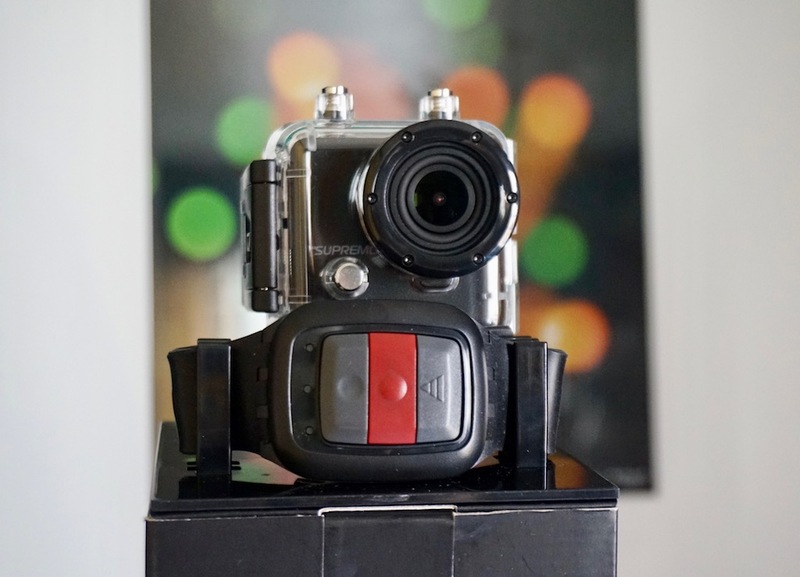 Once the action cam is connected to the smartphone, you can only use the former as the "lens"; all commands and the viewing screen will be transferred temporarily to the smartphone. - For an affordable camera, it does shoot pretty decent videos; decent enough for smartphone, although grainy for computer or T.V. ; heck, it's only P4k! - Shoots videos and photos for 90 minutes, although I do not know if it can shoot continuously as I haven't tried; I used it between 5-20 minutes shooting intervals. - Doesn't look cheap at all! Time stamp LOL. You can have this removed in Settings. Here's a underwater shot. The quality of the photo is highly dependent on the condition of the water and weather; if it's sunny, like the day I visited Green Island, you will be able to take clearer photos like this. 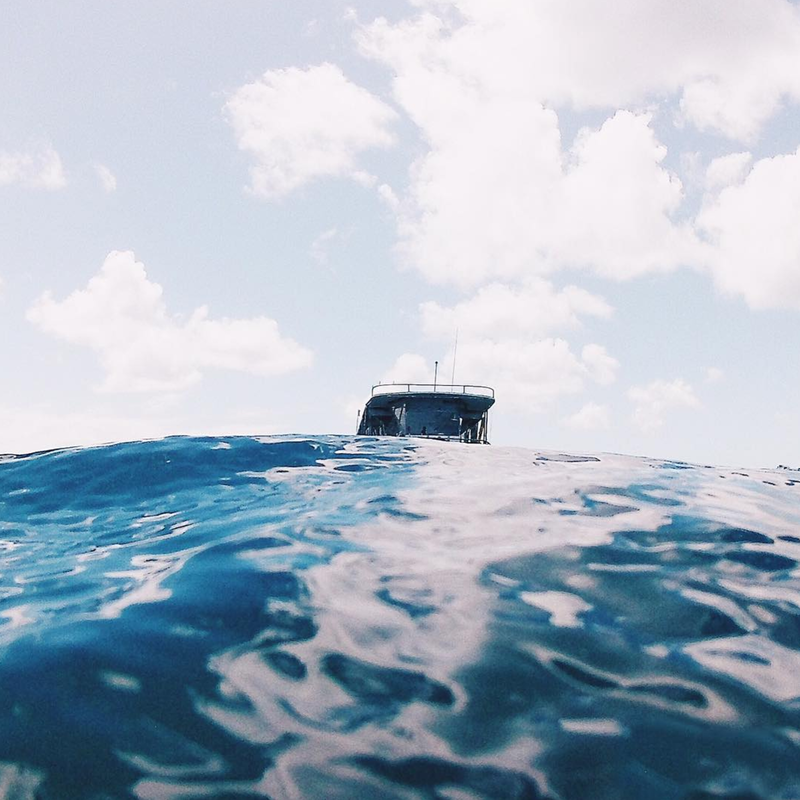 If water is murky and weather is cloudy or stormy, you will most likely get gloomy, grainy photos. 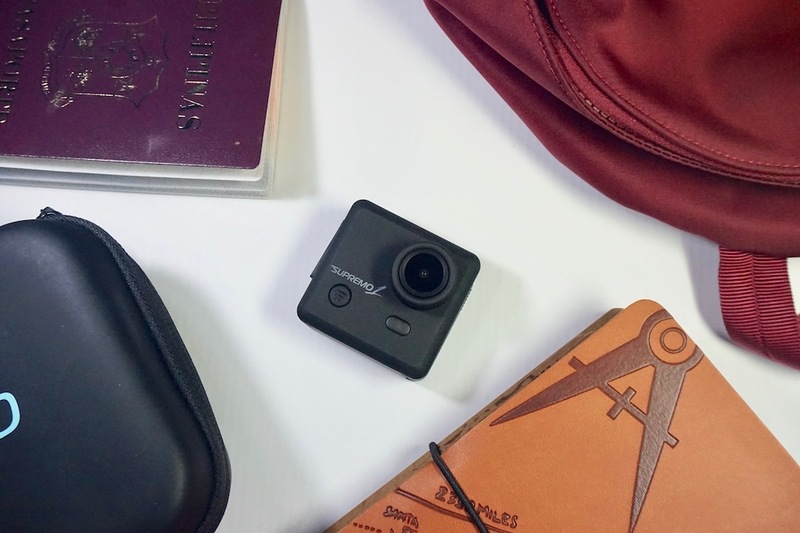 To summarize, this is a great budget action camera, perfect for travelers like me who only want one for the sake of documenting and are not very particular with action camera brands as long as they deliver nicely. 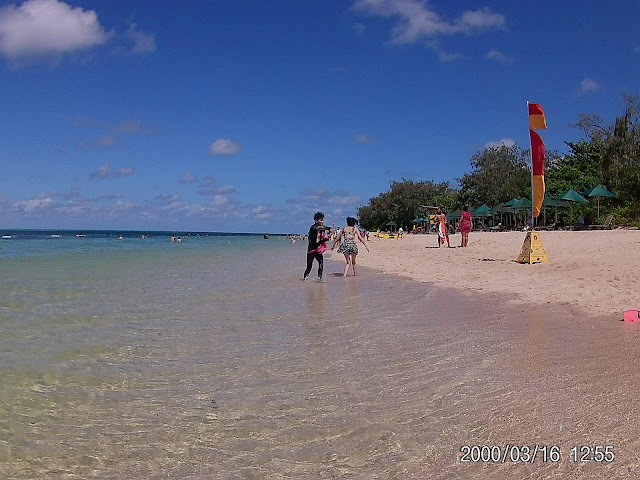 Any Supremo 1/action camera owners here? Share with me your experience and your faves! The quality is good though, have heard about SJ Cam? I think the quality is comparable to it too. This is so cool. I already got the other brand but if I knew this first, I will pick this.